Smithfield. Based on this investigation, Detectives obtained a search warrant for Maione’s residence at 3 Adams Street. 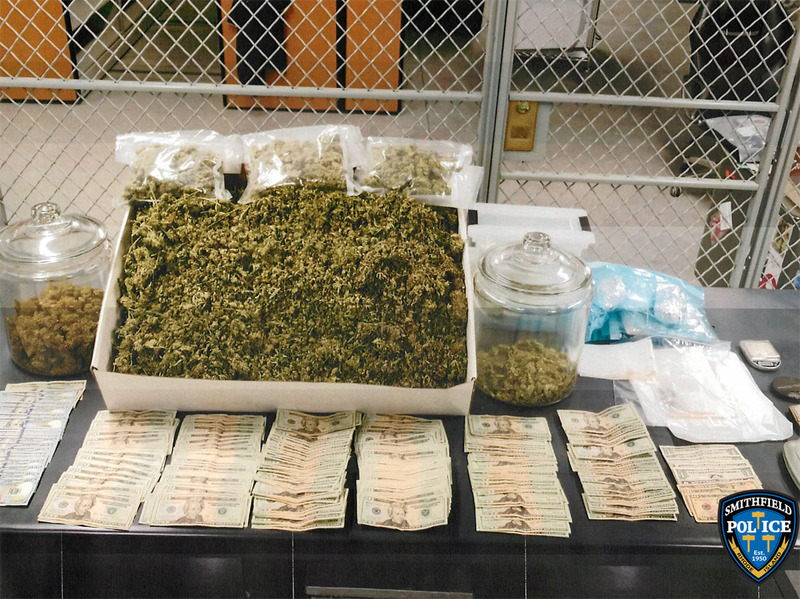 Smithfield Detectives seized more than five (5) pounds of marijuana, $9,606 in United States Currency, eleven marijuana plants, four (4) digital scales, and numerous marijuana edibles. Maione is being charged with Possession of Marijuana with Intent to Deliver and Possession of Between One and Five Kilograms of Marijuana. He will be held overnight and will appear in Kent County District Court on Thursday, June 29th , 2017, to answer the charges.